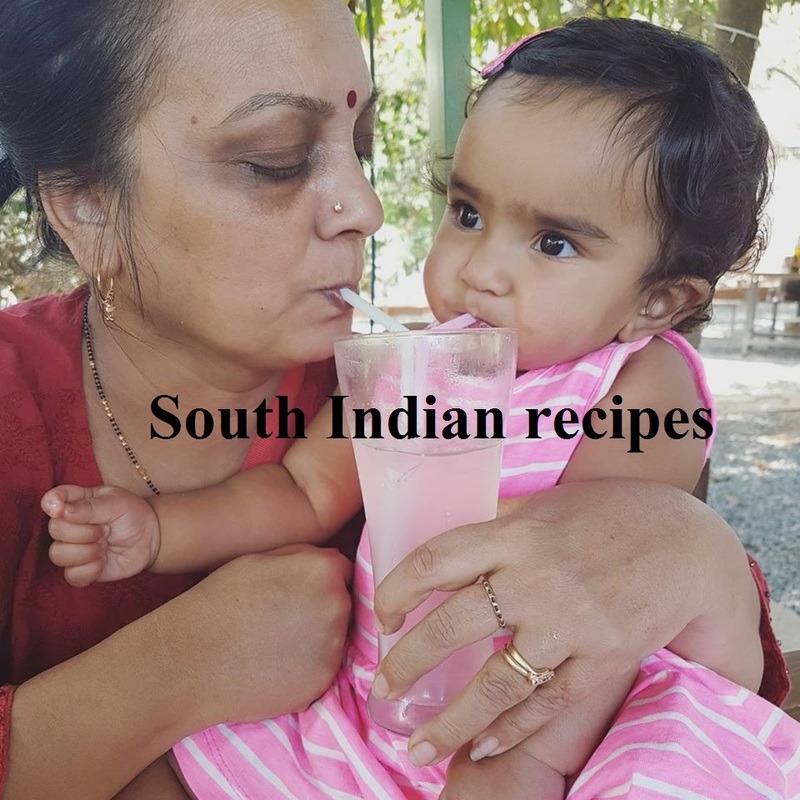 Yes, the credit for this recipe goes to Chitra Balachander, a dear friend of mine. 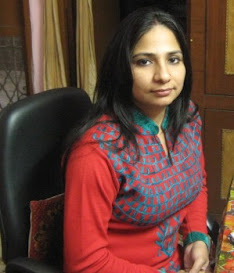 This lady boasts amazing culinary skills, with a repertoire rich in south Indian delicacies. 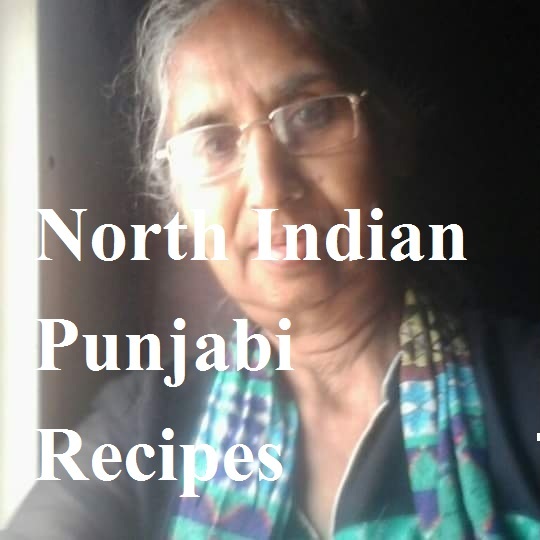 Of course, she knows it all about north Indian food and other food varieties across India. 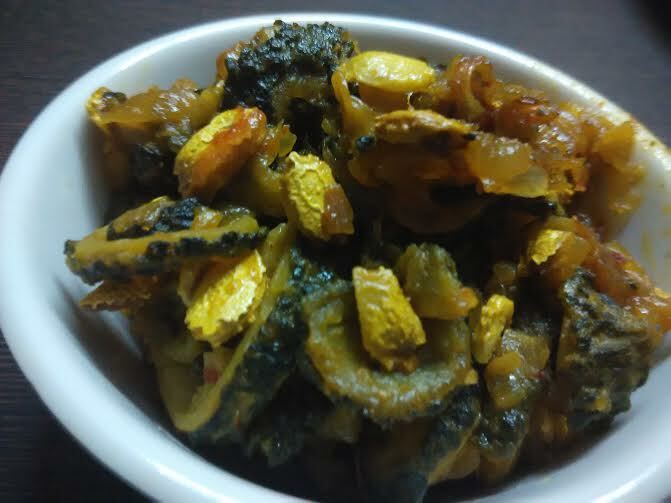 She shared this khatta meetha karela recipe a few days back, which tempted me to try the recipe myself. 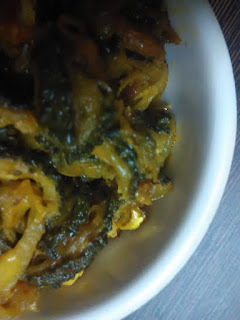 I have given it a try and found it as one of the best karela recipes ever. The sweet & tangy bitter gourd stir fry goes well with rice, lentil curry, and any other gravy. Wash and cut karelas into round slices. Chop onion and mix with sliced karela. Sprinkle salt and haldi. Keep aside for 5 minutes. Heat oil in a nonstick pan. Add jeera. Now add karela and onion. Stir well so that oil coats every single piece. Cover & cook for 8-10 minutes until half cooked. Open the lid and add tamarind paste and jaggery powder. 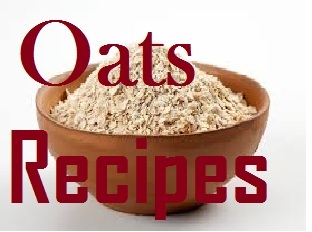 Mix well and cover & cook for 5-8 minutes. Enjoy the khatta meetha karela.